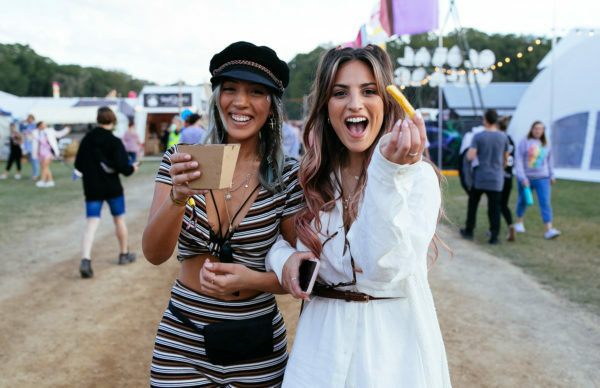 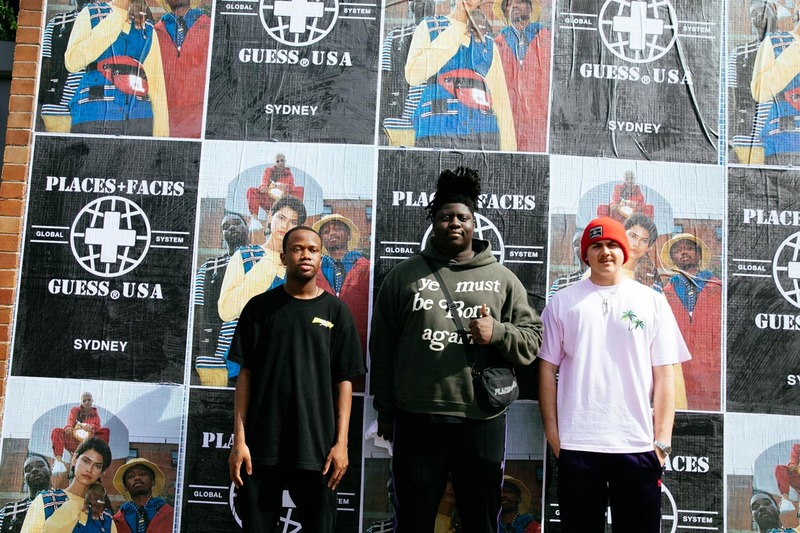 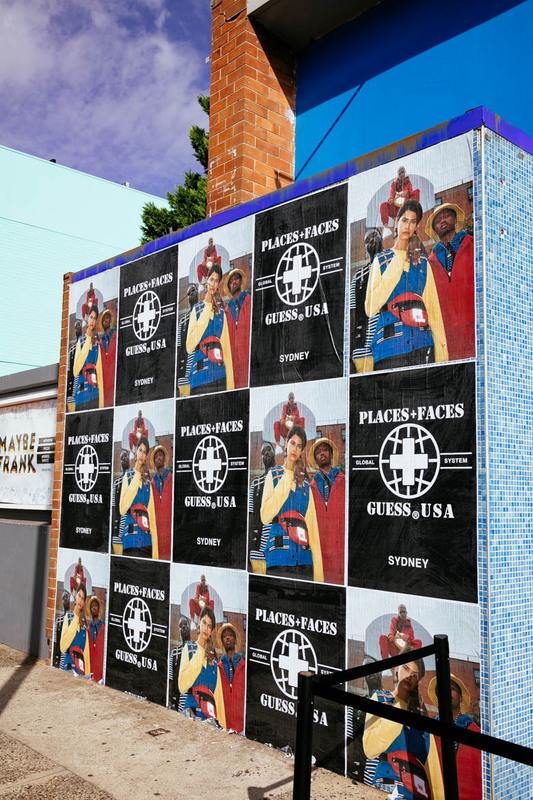 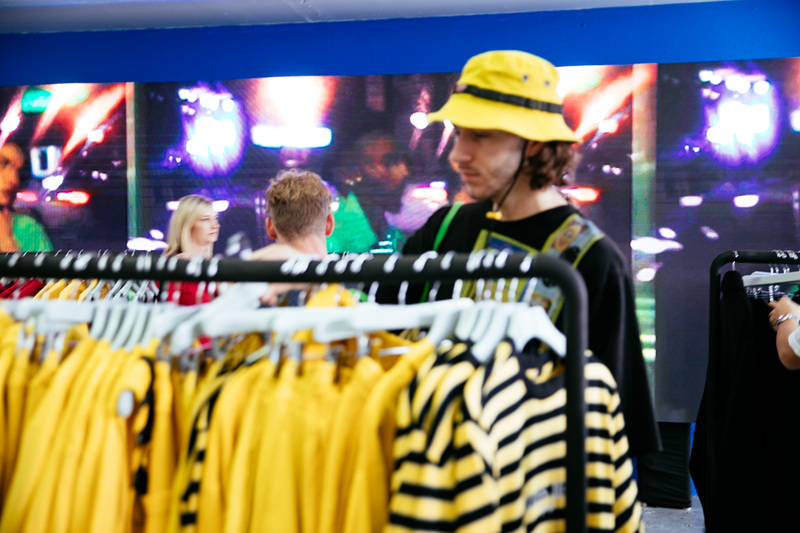 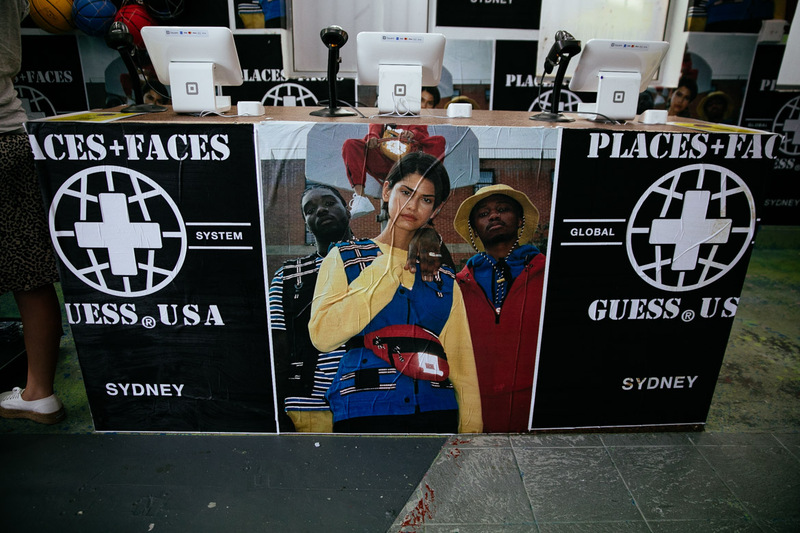 We got in early today to lay our eyes on the extremely colourful Guess x Places + Faces pop-up in Bondi this morning – and we have to say, it was well worth it. 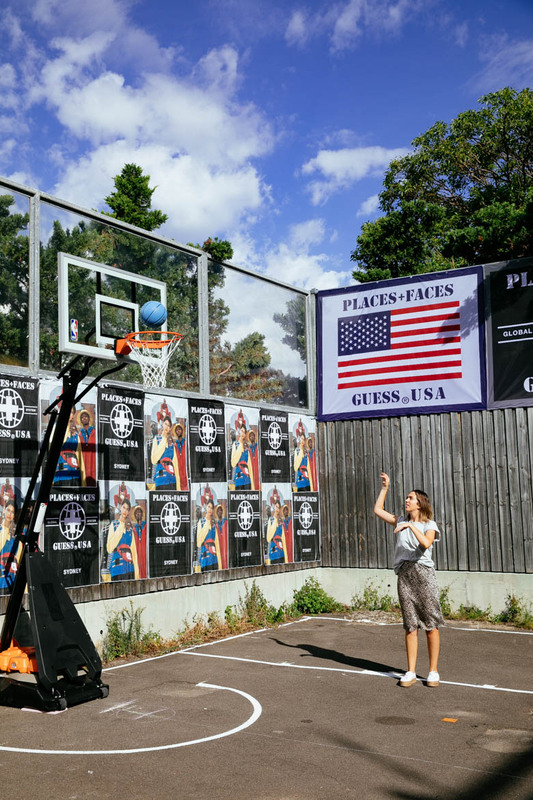 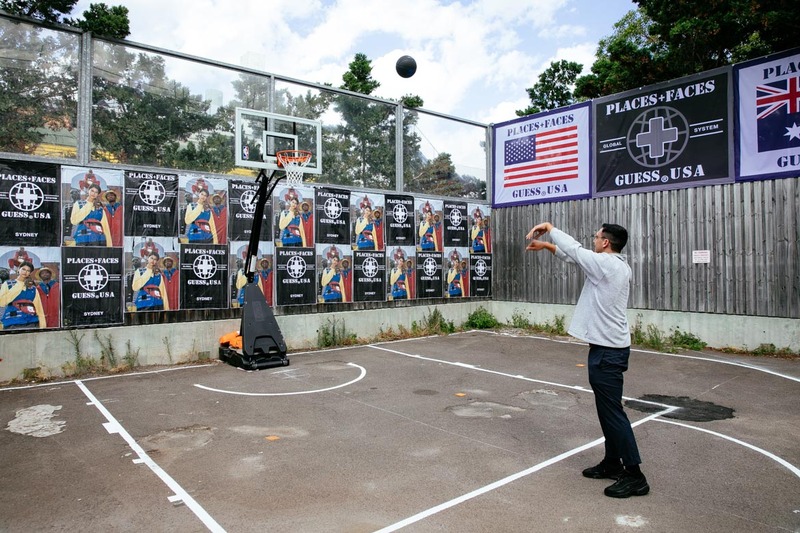 Not only was there loads of the rad reflector-laden clothing from the iconic label and photography lords, but after all the shopping we were also able to flex our skills (or lack thereof) on the basketball court with a little bit of 1v1. 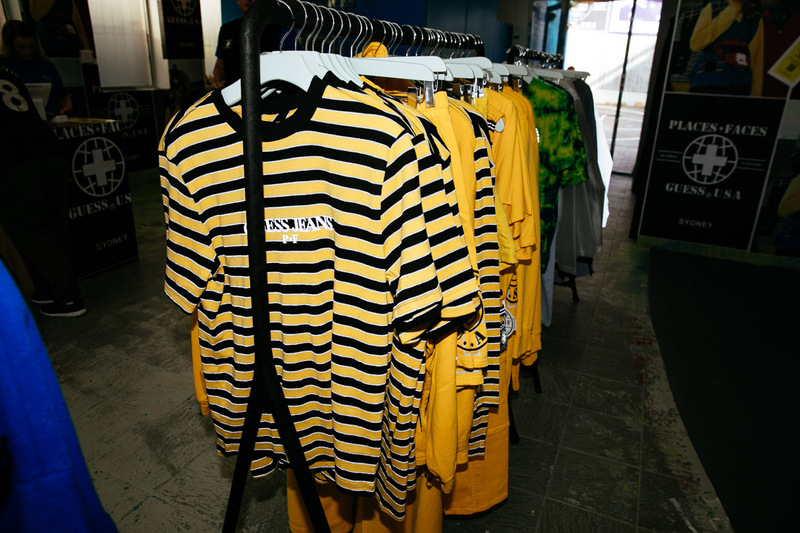 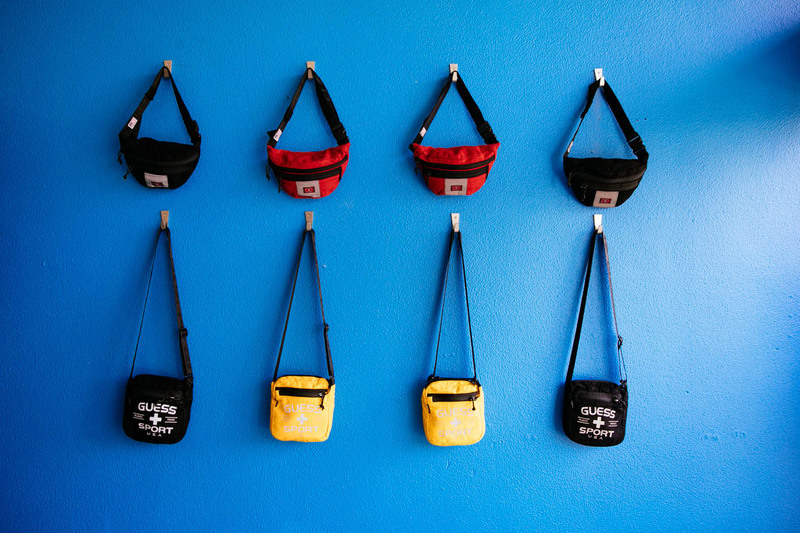 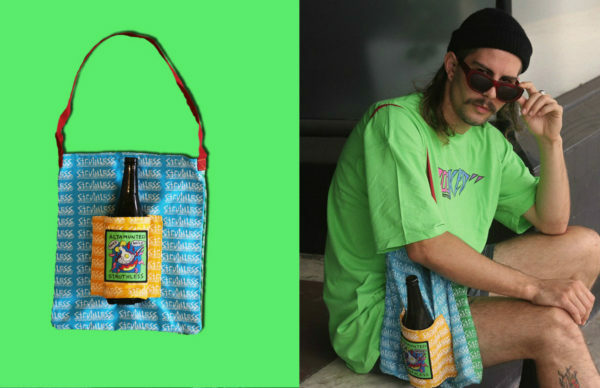 Be sure to check it out tomorrow for the final day of the Sydney pop-up at 97 Glenayr Ave, Bondi Beach (you won’t miss it), and if you’re in Melbourne head to 408 Smith Street, Collingwood on March 10th and 11th.